Make a lasting impressions with Professionally customized and printed Labels & Forms. 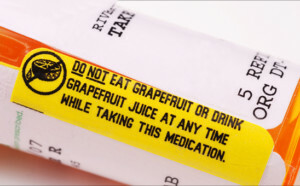 CPC specializes in manufacturing Full Page Laser Rx Labels for the Pharmacy Industry. 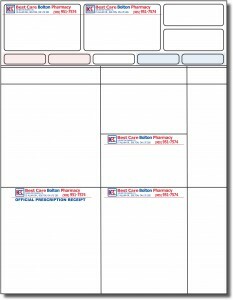 CPC uses only premium quality material and prints Laser Rx Pharmacy Labels to exact registration, our high performance Laser Rx Pharmacy Label Sheets are precisely printed and manufactured for jam-free operation. CPC specializes in customized labels for all your Pharmacy operational and product needs. We can print and produce in the colour, size, shape, and material of your specifications. Contact Us Today to Create the Perfect Pharmacy Labels for your needs. Sign Up to become CPC Insider for Exclusive Promotions & Offers!